On Wednesday June 11th, Tulsa Youth Rowing Association and the University of Tulsa partnered with a camp run by National Federation of The Blind to run a 2 hour workshop in rowing. Participants of the camp were instructed by members of the TYRA competitive high school team at the University of Tulsa rowing tank facility. The students ranged from 5 years old to 9 years old and had never been exposed to the sport before. The students started by learning how to row on rowing machines. 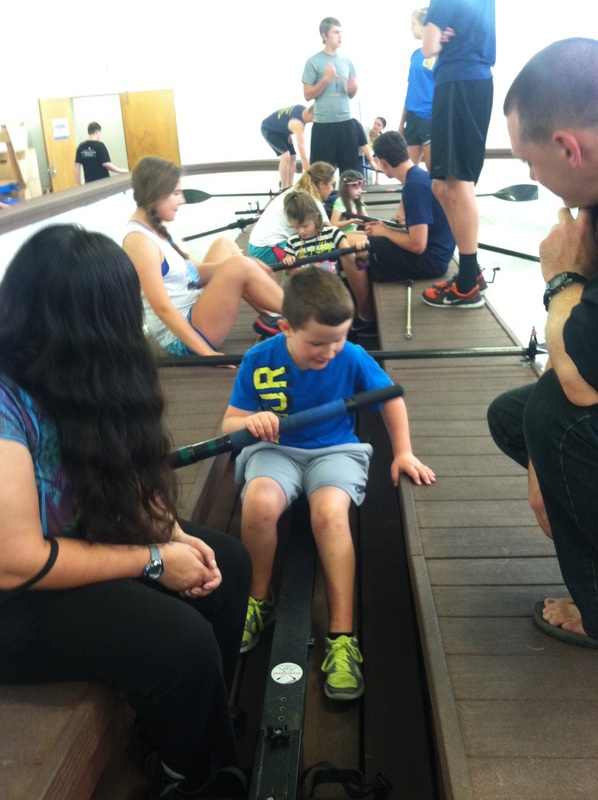 Following this, the students spent some time in the rowing tank and learned how to use a sweep oar.